Wireless Services - MOUNTAIN, LTD.
MOUNTAIN, LTD. is at the forefront of wireless technology expansion. 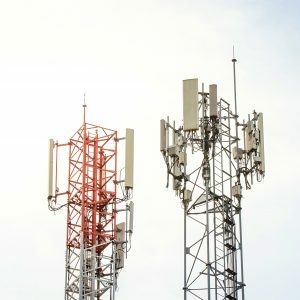 With growing needs for expanded bandwidth due to the development of mobile technology, MOUNTAIN offers close connections with tower companies, which drive the network of site acquisition opportunities. With nearly 40 years of experience, MOUNTAIN understands the dynamic needs of wireless telecommunications. MOUNTAIN has specialists in wireless project management, leasing, permitting, zoning, regulatory, engineering, and construction/implementation. 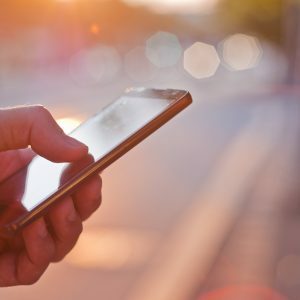 In support of any national or regional projects, MOUNTAIN will base wireless operations out of its Cary, NC office, however, can leverage our offices in Maine, West Virginia, Colorado, Utah, Washington, Idaho, and Arizona to support as needed. MOUNTAIN delivers high-quality program management and wireless site acquisition services in a national footprint. In the past 5 years, we have delivered numerous wireless co-located sites, new site builds, small cells, and modifications. MOUNTAIN has program management, project management, and site acquisition resources on staff and immediately available to support national and regional programs. The number of resources will scale with the site counts and locations, however we can immediately start up with existing resources. For more sites, MOUNTAIN would typically require approximately two (2) weeks to leverage its vast capability to identify the most qualified individuals and partners. During the acquisition process, sites are assigned to specific leasing and permitting agents. Pooling resources allows us to have specialists in permitting, zoning, and leasing that leverages our existing relationships with owners and jurisdictions.